This series replaces the successful 'Colour Aids' series. Revised versions are being relaunched as 'Colour Guides' and new titles added. Retaining the attractive features of Colour Aids, the Guides will have added and improved features. 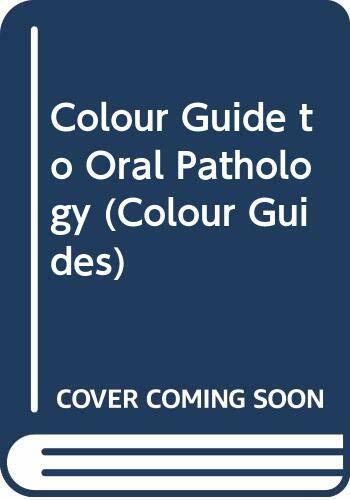 Giving a pictorial outline of the key features of oral pathology, this concise text, whilst primarily aimed at dental trainees, is of interest to dentists of all levels and specialties.